T-Mobile is said to be responsible for eating up a whole chunk of subscribers from the leading mobile and local phone service providers like Verizon and AT&T. The reason behind this is seen to be T-Mobile’s innovative approach to reach new customers. A recent example for this is seen with the new ONE Unlimited 55+ plan introduced by T-Mobile. And, we’re considering this to be a game changer! The new plan by T-Mobile has been introduced for American citizens aged 55 or above. As per the giant prepaid phone service provider, the generation lying in the age group of 55+ has been that of the rule breakers. And since the inception of mobile phones, these people have not been provided with the mobile services that they’ve always deserved. So, dragging almost every other leading mobile and local phone service provider into the matter, T-Mobile has given some great insights on why their plan is better. For just $60 (including fees and taxes), the plan launches for T-Mobile’s wireless services, starting 9th August. The plan includes unlimited texting, talk, 4G LTE data, and many other benefits from the T-Mobile ONE plan. The $60 unlimited plan is available with Autopay. As per T-Mobile, the plan is one of the best deals offered by the third largest prepaid phone service provider of the US. For the plan, the subscribers have to pay $50 for the first line of the T-Mobile ONE and for the second line, then $10 is to be paid to get unlimited benefits. The $5 discount is for the Autopay usage by the subscribers. Along with this, the subscribers of this plan offered by the giant prepaid phone service provider are going to get the T-Mobile ONE benefits that include Gogo Inflight, Simple Global, DIGITS, Mobile Without Borders, and more! For buying the plan, subscribers will have to show their IDs for age confirmation. With all these features, T-Mobile claims this plan to be the best for the generation that created the mobile technology. The announcement of the plan drew forth a great deal of criticism that T-Mobile had for other giant mobile and local phone service providers, especially Verizon and AT&T – the duopoly! “Today, the Un-carrier ends this ridiculousness with T-Mobile ONE Unlimited 55+ — an offer that recognizes how Boomers and beyond actually use their smartphones”, he added. 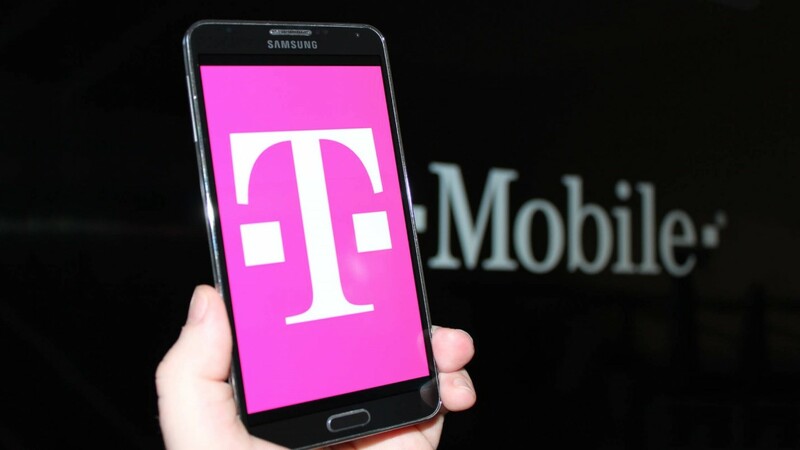 The new unlimited plan for the seniors by T-Mobile is clearly the prepaid phone service provider’s next move towards attracting the subscribers of other giant carriers. And for this, the company has aimed at just the right spot. Targeting seniors by talking in their benefit and providing them with a bunch of cheap and convenient plans can actually work out for T-Mobile. Besides, in recent times, the company is playing very smart, crawling its way to the top three US-based mobile carriers. So, this could possibly work out too!